2018 was a banner year for electric vehicles. Throughout the year, we’ve seen more EV’s debut than any other time in auto history. It’s a clear sign that EVs have moved beyond the point of being novelties. The sudden rush among automakers to develop electric cars isn’t a niche endeavor anymore. It’s become the key to the future of the whole business. 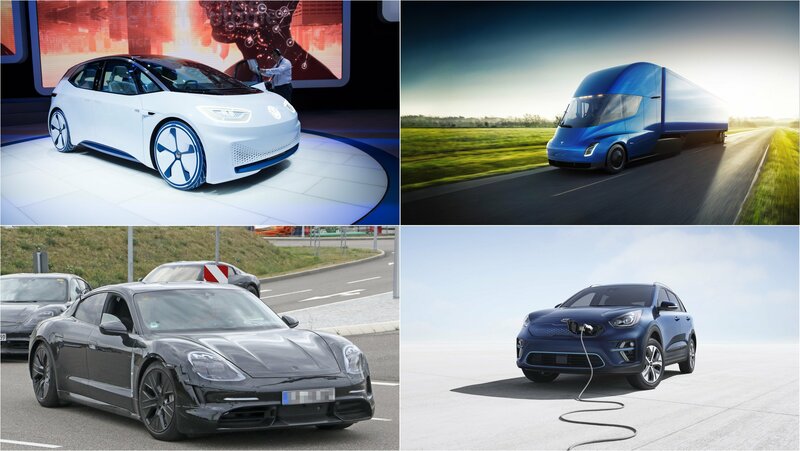 So if you thought that 2018 was a big year for electric vehicles, 2019 is shaping up to be an even bigger year for the segment. Just about every relevant automaker has its hands on the EV pot, right there with startup companies that are looking for relevancy in an industry that’s become as competitive as it’s ever been. Priorities are shifting in this business if they haven’t shifted already. 2019 will be the year when a lot of these automakers show off the fruits of their labor, including these eight models that could revolutionize the whole segment and plot the long-term course of the industry.